What are the Different Types of Bronchial Disease? Many types of bronchial disease can be caused or worsened by smoking. 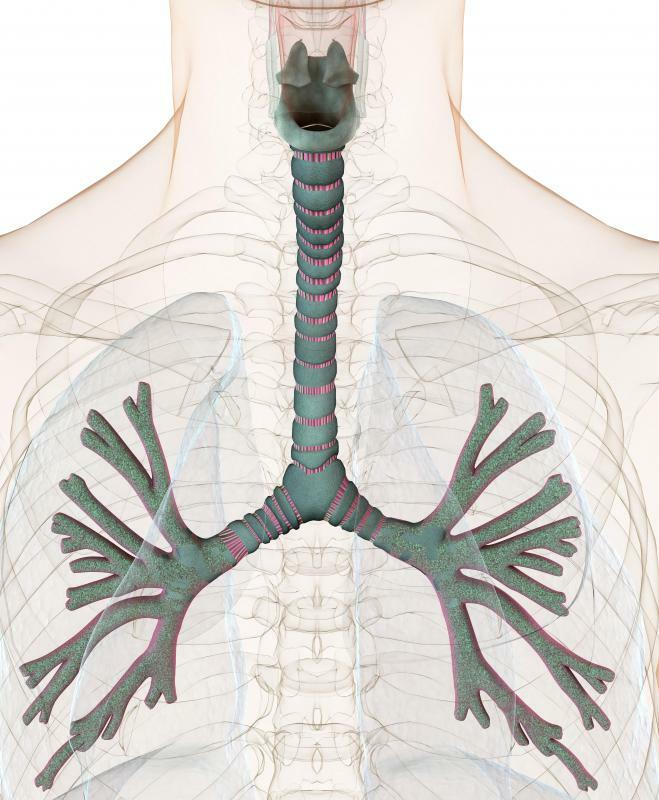 The respiratory system, showing the lungs and bronchial tubes. 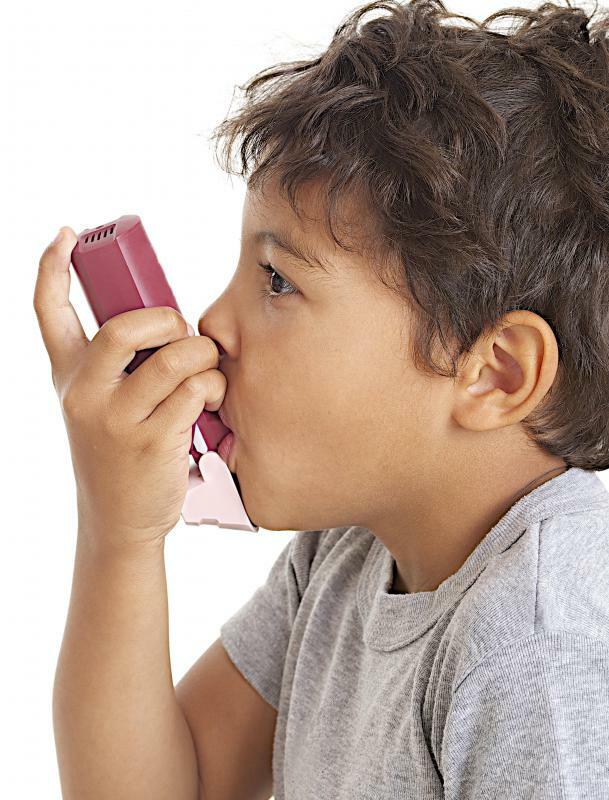 Asthma is a type of bronchial disease. 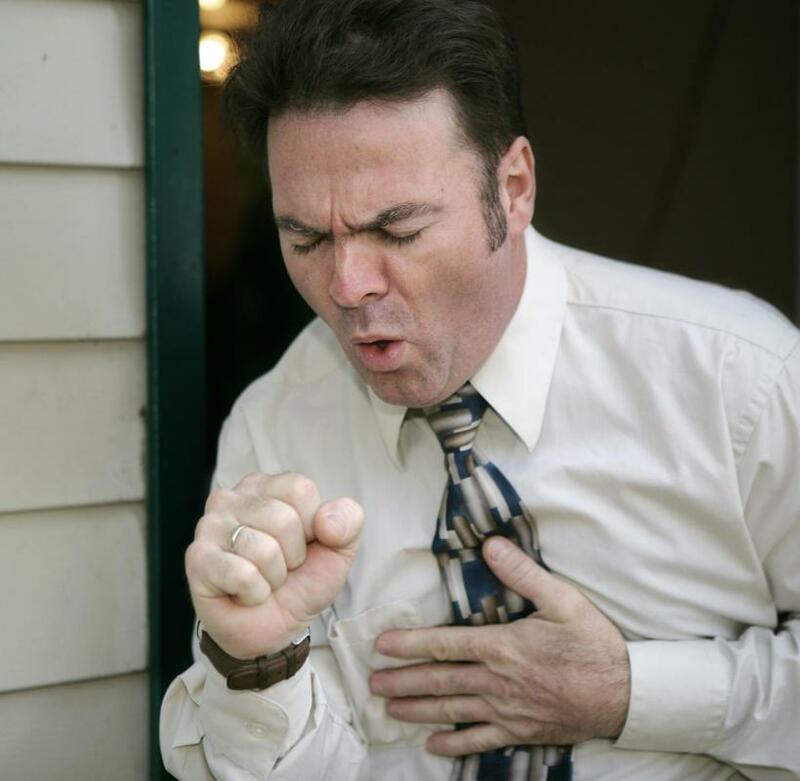 Chronic cough can be a sign of bronchial disease. Patients with asthma may develop what is known as bronchial hyperactivity. There are numerous conditions affecting the lungs and bronchial tubes. Some of the most common types of bronchial disease include bronchitis, bronchial pneumonia, and asthma. Respiratory conditions such as chronic obstructive pulmonary disease (COPD) may cause a tightness in the upper airways, and typically is seen in conjunction with other bronchial disorders such as emphysema. Bronchitis, either acute or chronic, is caused by an inflammation in the bronchial tubes. In the case of acute bronchitis, this could be a secondary infection following the common cold. Symptoms are low-grade fever, coughing, and an uncomfortable tightness or burning in the upper chest. It is generally treated with antibiotics. 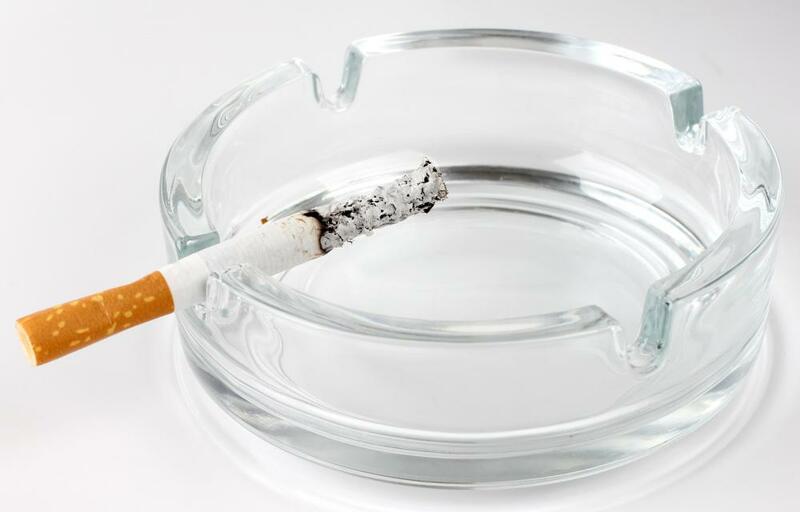 Chronic bronchitis may be caused from cigarette smoking or allergies. Bronchial pneumonia is caused by a viral or bacterial infection. It generally affects the bronchial tubes and one or both lungs. Patches of bronchi are likely to become infected and inflamed, causing deep coughing, fever, and chills. Difficulty in breathing and chest pain may also be present. Patients who are experiencing severe symptoms from upper respiratory infections such as influenza, as well as those with compromised immunity, may be vulnerable to bronchial pneumonia. COPD is typically seen in patients who have been smokers for several years. It can cause symptoms such as a chronic cough, shortness of breath, and tightness in the chest that can become progressively worse throughout the years. Factory workers who are exposed to certain chemicals or airborne contaminants may also be at risk for COPD. Airways surrounding the bronchi may become obstructed and inflamed, causing chronic symptoms. Asthma is a chronic condition and type of bronchial disease that affects the lungs and upper airways. This condition can cause attacks that produce shortness of breath and wheezing. Coughing may be present as well. Bronchodilators are generally prescribed to allow an unrestricted passage of air to flow freely. Patients with asthma may develop what is known as bronchial hyperactivity. This is a type of bronchial disease that causes certain muscles to contract more rapidly when exposed to conditions that cause involuntary response. When the respiratory tract becomes inflamed and irritated, this also may trigger temporary bronchial spasms. 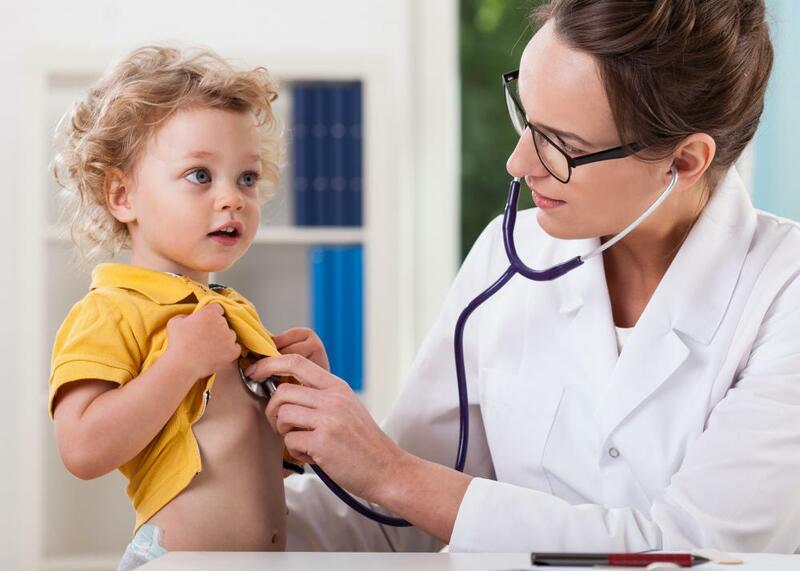 Some infants are born with a bronchial disease known as congenital bronchiectasis. This causes a deformity of the upper airways leading to deterioration and unusual widening. This disease may also develop in childhood or adulthood, in which case it will be known as acquired bronchiectasis. In severe cases, bronchiectasis may cause a discoloration of skin tone, and the coughing up of blood. Drainage of excess respiratory secretions is an essential step in treating this bronchial disease. Tracheobronchomalacia is another type of bronchial disease that may cause a complete collapse of the trachea and other bronchial problems. This generally occurs due to malformed or insufficient cartilage that has become brittle. With this rare disease, the windpipe may become extremely pliable, causing difficulty in breathing. This condition may be connected with COPD in some patients. 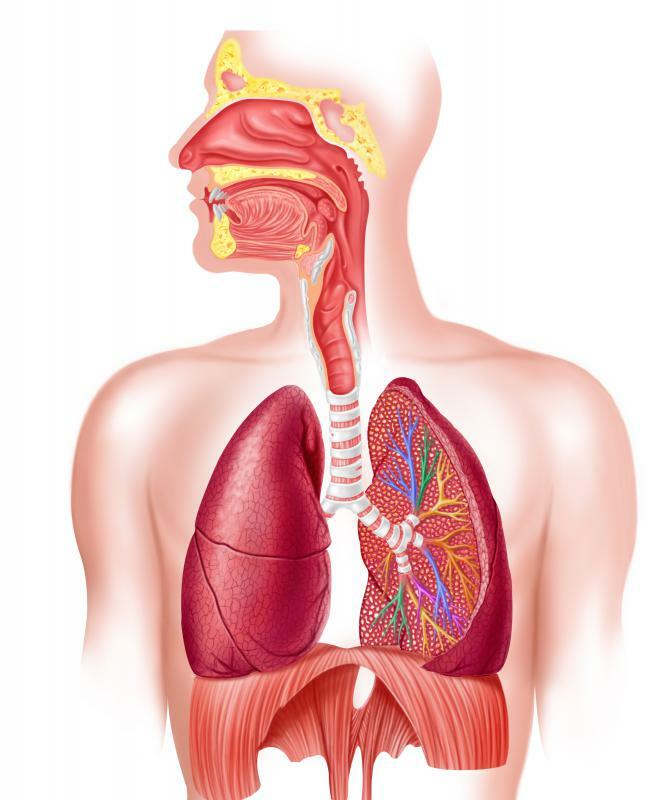 What Are the Symptoms of Bronchial Pneumonia? What Are the Treatments for Bronchial Cancer? What is a Bronchial Cell? What is a Bronchial Cyst? What are the Different Bronchial Symptoms? What are the Different Types of Bronchial Problems? @Animandel - I disagree with what you said about smokers and cigarettes. Most people who smoke know they are probably killing themselves, but they continue to smoke. For some people this is because they don't worry about the future, and other smokers are just to addicted and can't quit no matter how much they worry about getting bronchial diseases and cancer. I think if people really had an idea of just how badly they are hurting their bodies when they smoke then they would find a way to stop smoking. The bronchial diseases associated with smoking alone are enough to make me not ever want to be around a lit cigarette, let alone actually smoke one of them. This doesn't even take into consideration all of the conditions and diseases that can be caused by second-hand smoke. When I was in college, during my senior year, I was studying a lot and staying up late getting ready for final exams. I was also working part time and doing the other stuff that college kids do. Basically, I wasn't getting much rest. About half way through finals I got sick. I caught a cold. At first I just felt tired and didn't have much energy. Thankfully, I was able to get through that final week without having to miss any exams. to the doctor, I had a terrible cough that was keeping me awake, and I was pretty weak. I went to the doctor and the nurse gave me a shot of penicillin (I think it was penicillin.) Anyway, part of the problem was bronchitis, and the symptoms were rough. Once I started taking the antibiotics, I started feeling better in a few days.